As one of the most important appliances in your home, it’s always wise to keep an eye on the health of your hot water heater. Your hot water heater is responsible for keeping you warm during those early morning showers, and as one of the most costly components of your plumbing system, it’s one appliance you don’t want to ignore. At Premier Heating and Air in Denver, we specialize in water heater services along the Front Range, and we understand the unique challenges that come with living in a climate like Colorado’s. 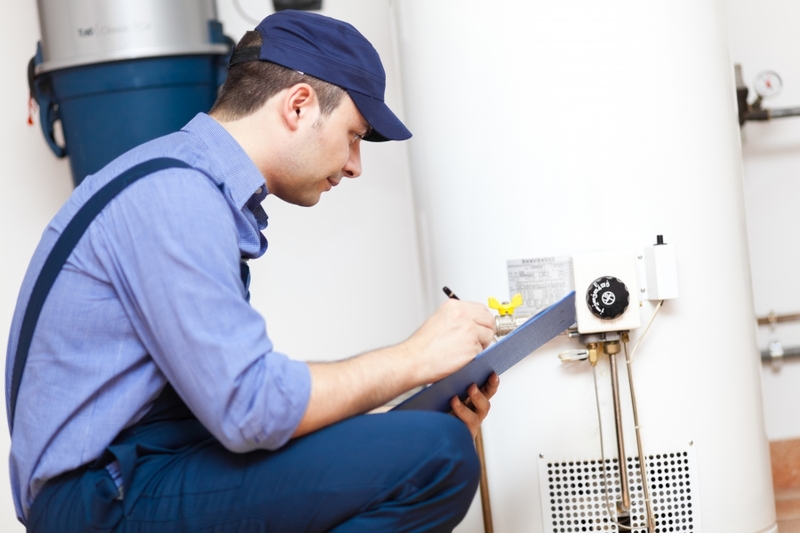 If you need hot water heater maintenance and repair services, be sure to contact our friendly HVAC team today. 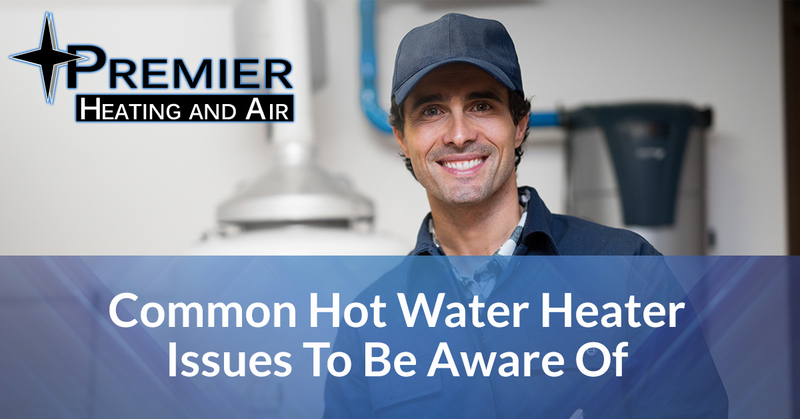 In this blog, we’re going to discuss some common hot water heater issues to be aware. Having trouble getting warm bath water in the middle of October? When you turn on your kitchen sink faucet, do you only feel cold water rushing through the pipes? If you answered yes to these questions, there may be something wrong with your hot water heater’s temperature gauge. This is a very common hot water heater problem to have and one that can be remedied quickly with the right assistance. You can normally solve this problem by turning up the temperate on your hot water tank’s thermostat. When all else fails, call the professionals at Premier Heating and Air in Denver to inspect your hot water heater. There’s a good chance that there’s something wrong with the heating element of your water heater, and our professionals can help repair the issues in little to no time. If we cannot find a feasible repair option, we may recommend a total replacement of your water heater. 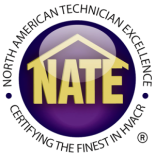 Are you hearing funny noises that are coming from the direction of your hot water heater? If you think these noises are coming from inside the tank, there’s a good chance it could be the sound of sediment being burned by the heating element of your hot water heater. If you hear hissing, banging, or knocking sounds, it may be a result of too much sediment at the bottom of the tank. If water has started to collect at the bottom of your water heater, this may be an indication of a bigger problem. While this may be simply due to condensation or a loose drain valve, if the leak is due to corrosion, there’s a good chance you’ll need to replace your hot water heater all together. From heating and air condition services to furnace repair and replacement, you can trust the professionals at Premier Heating and Air to get the job done right. We offer a 100% satisfaction guarantee, and we stand by our warranties which include 10 years on all parts and labor. If you’re ready to get your free estimate, contact our friendly team of experts today. We look forward to hearing from you!